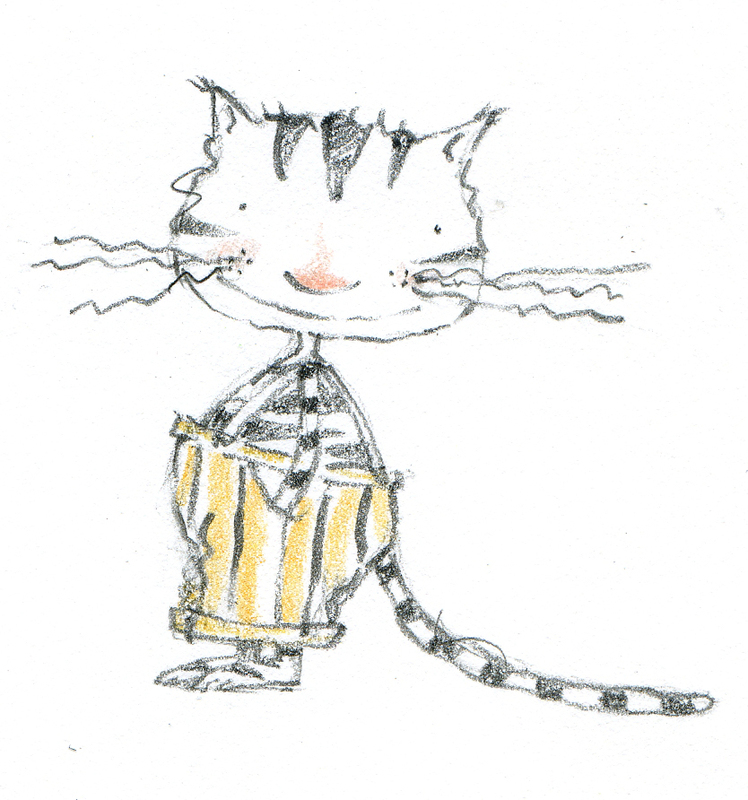 WELCOME to Marie-Louise Gay's World . . .
. . . my brand new website, where you will meet the characters who live, breathe, laugh, run and dance across the pages of my books. 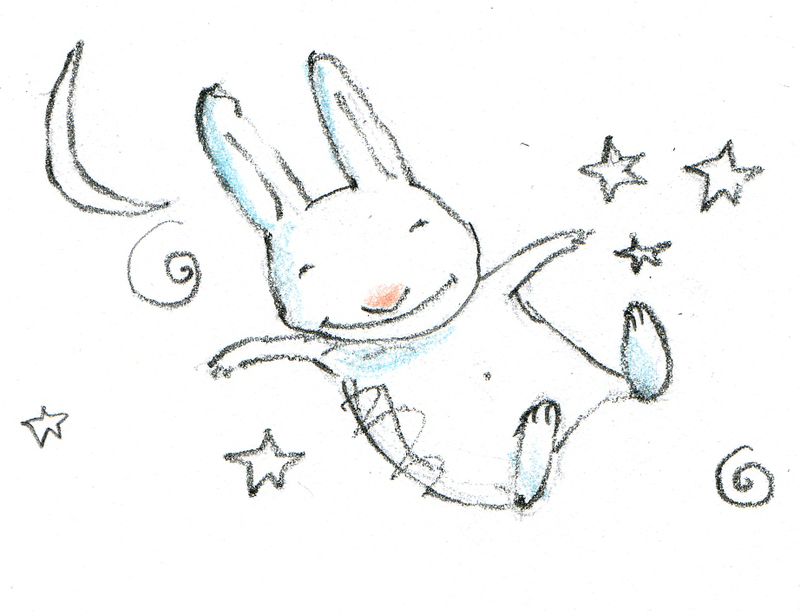 I hope you will enjoy reading about My Life So Far, taking peeks inside my books, downloading stickers, and discovering what I am working on and where you might hear me read from my books. 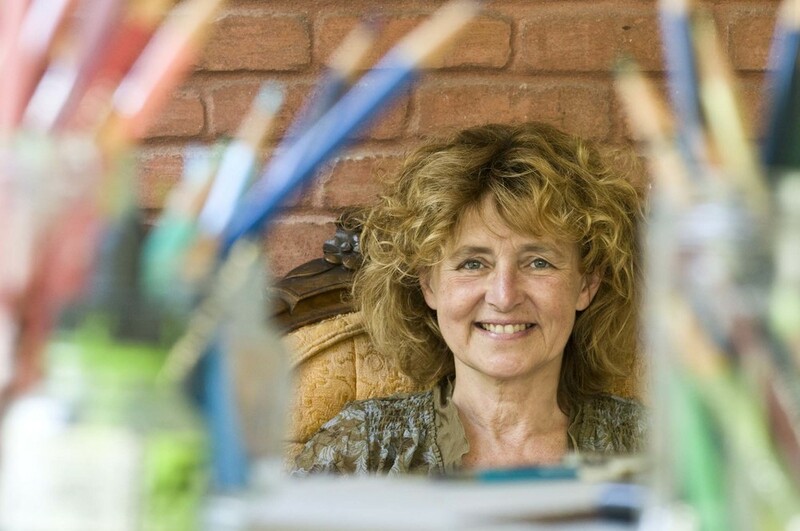 Bienvenue à l’univers de Marie-Louise Gay, mon tout nouveau site web où vous risquez de rencontrer tous les personnages qui vivent, respirent, rient, courent et dansent entre les pages de mes livres. Amusez-vous à feuilleter mes livres virtuellement et à découvrir Mon parcours en quelques mots. This fall continues to be very busy for me. 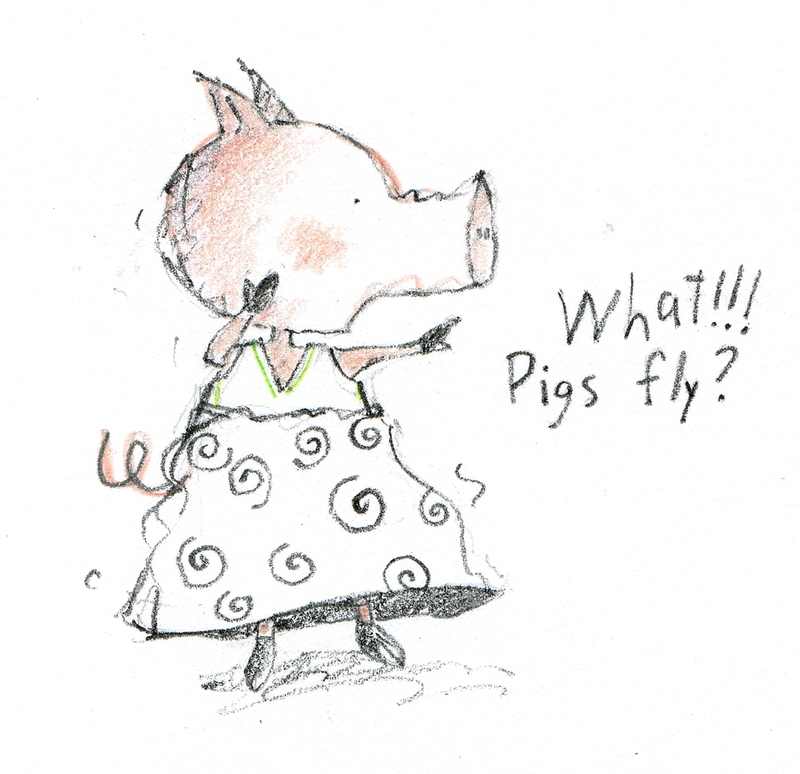 In September, I read at the lovely Flying Pig bookstore in Shelburne,Vermont, spent a week in Whitehorse, Yukon, giving talks at the Inspiring Writers Conference, reading to kids in schools and admiring the eagles soaring over the Yukon River and the mountains covered in bright yellow trees. I read at the Kingston WritersFest and also at the Wild Rumpus bookstore in Minneapolis, where the competition to be heard above the animals roaming in the store is fierce. The bookstore is the home to thousands and thousands of books, of course, but also chickens, chinchillas, ferrets, cats, rats, a tarantula, and various birds and fishes! 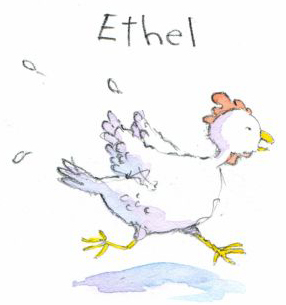 Ethel the chicken is a retired travelling circus performer . . . In November, I will embark on the TD Giveaway Tour, where I will be meeting kids from Calgary to Moncton. I can’t wait to tell them about how I created Caramba . . . 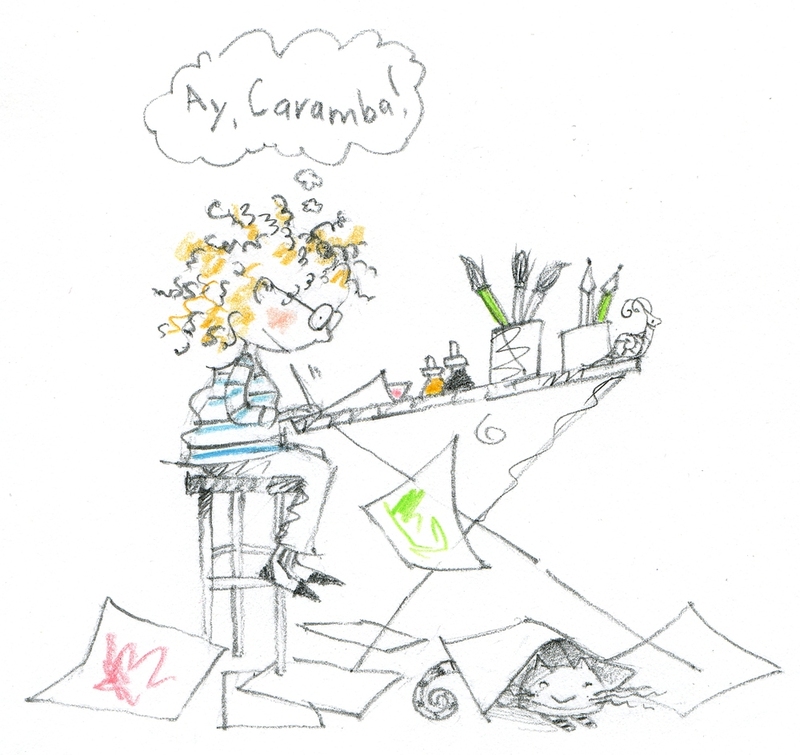 Speaking of which, in between all these activities, I will sit at my drawing table in my studio in Montreal and write and illustrate the new adventures of my next Caramba book . . .